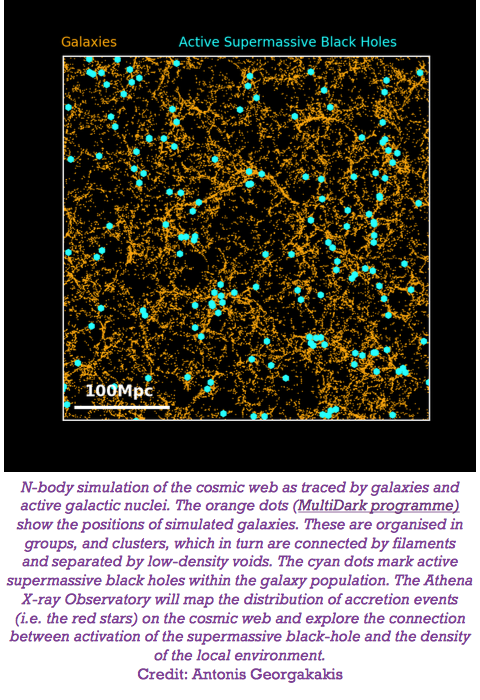 How active supermassive black holes affect the star formation of their host galaxies. 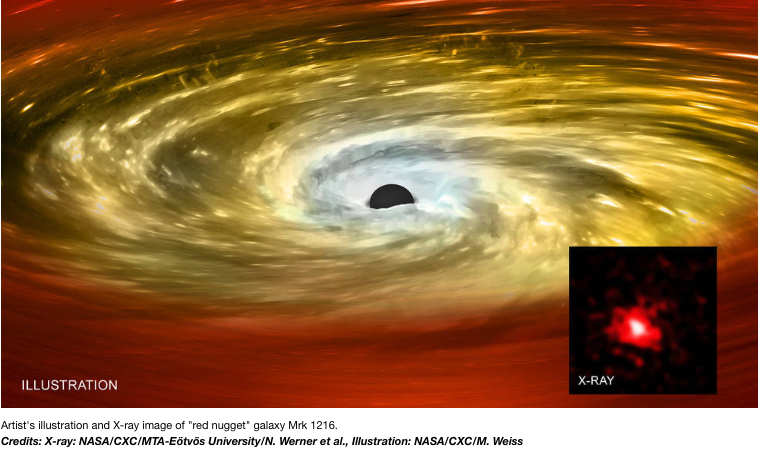 Astronomers from the National Observatory of Athens and the Niels Bohr Institute, used the largest X-ray sample up to date to investigate how active supermassive black holes (SMBH) at the centre of galaxies affect their star formation. They found that, in a similar manner as an oscillator tries to keep the system around the equilibrium point, the SMBH (oscillator) tries to keep the galaxy in the main sequence (equilibrium point)!! 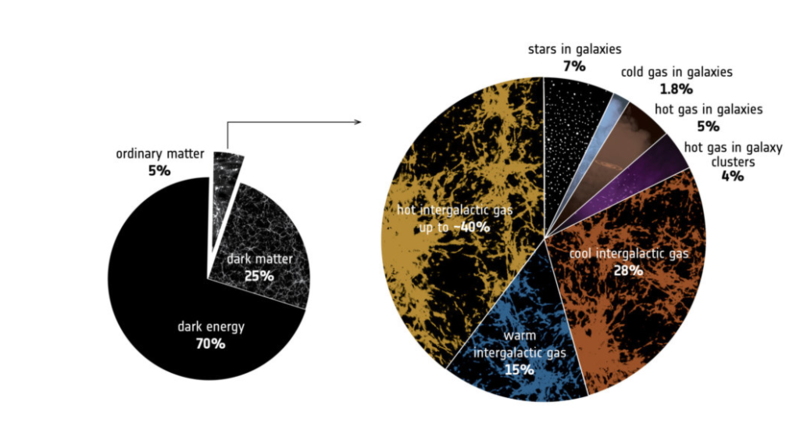 Supermassive black holes and their environment! 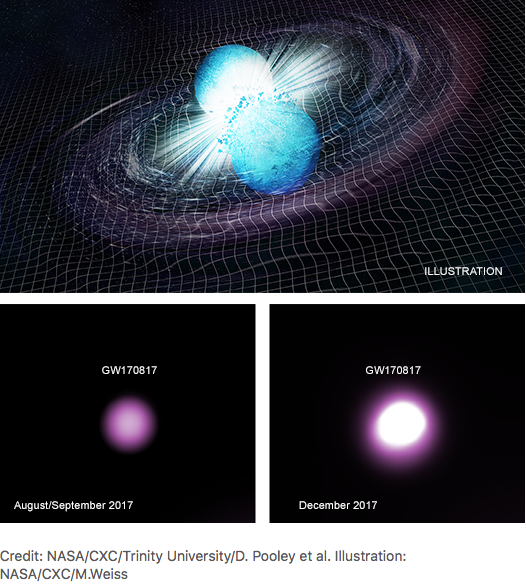 Is there a feeding mechanism that activates supermassive black holes at the centre of galaxies or active black holes occur naturally during the lifetime of a galaxy? 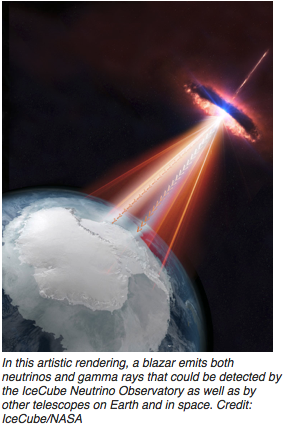 Scientists detect high-energy neutrinos, using the IceCube observatory! Neutrinos are particle in the size of electrons, but without charge. We know that they have mass, but we haven’t measured it yet. Although they are everywhere (our bodies are hit by about 100 trillion neutrinos every second), neutrinos cannot be detected since they rarely interact with matter. 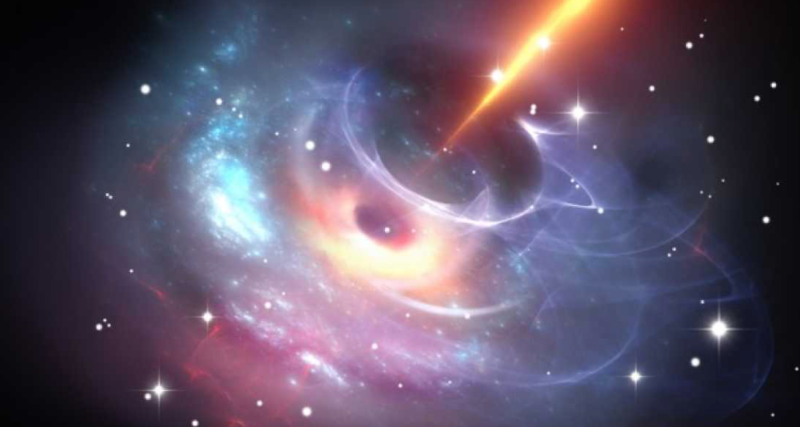 Scientists now managed to spot one of them and trace its origin, a blazar located 3 billion light years away from us! 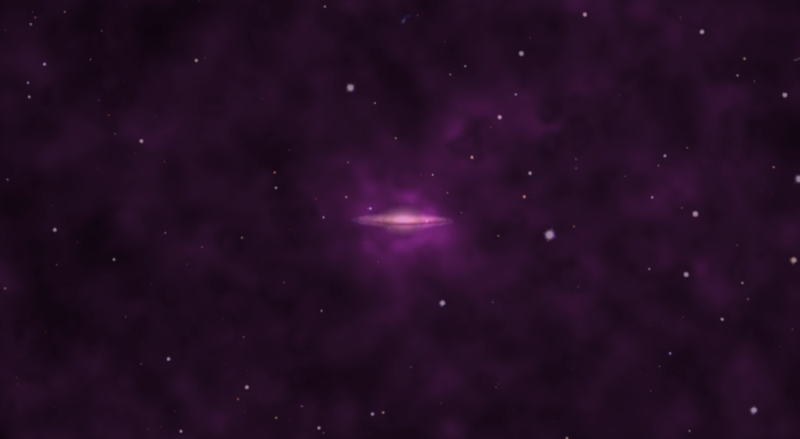 Red nuggets is a population of small, but massive galaxies. Most of these systems have gone through mergers over the billions of years of their existence. 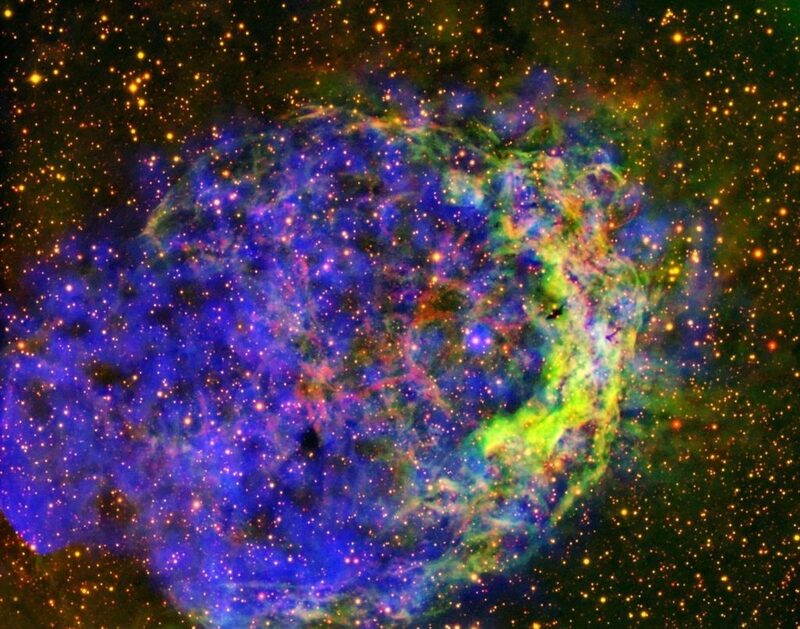 However, some of them have remained isolated and this makes them extremely interesting since they allow us to study how galaxies and the supermassive black holes (SMBHs) at their centres evolve over billions of years of isolation! !